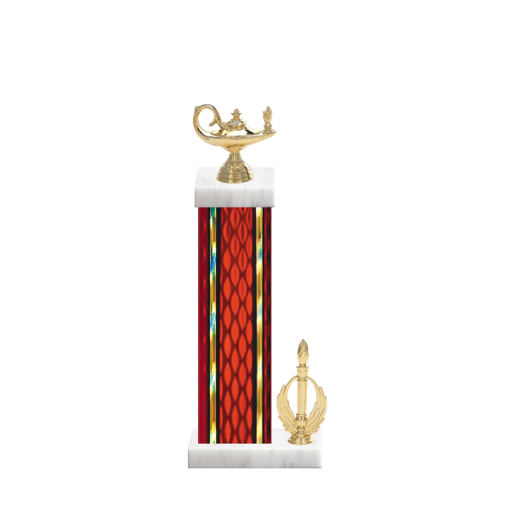 Be creative, as you create and customize a 14" Academic Trophy today. Only Newline Trophy offers this easy to use, easy to design Web app to create a custom Academic Trophy. It happens like this: Click the CUSTOMIZE THIS TROPHY button (above) to get started and discover how your creativity takes you to new heights!